From Pregnancy, Birth to Beyond! Sharon Riester, Certified Nurse Practitioner (C.N.P.) and Certified Nurse Midwife (C.N.M.) in the Family Medicine Department at Mayo Clinic Health System, sees the “full-spectrum” of the family. 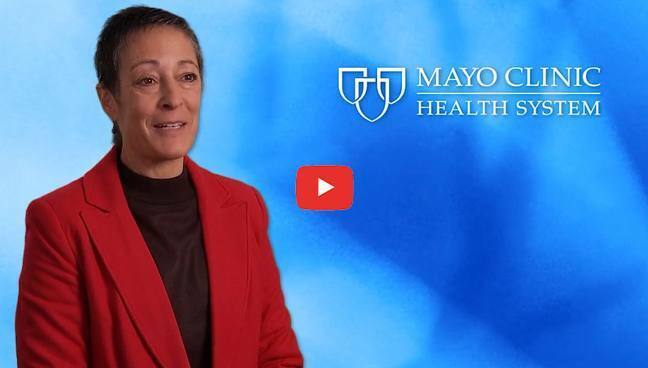 Sharon shares her practice approach to meeting the needs of the patient.